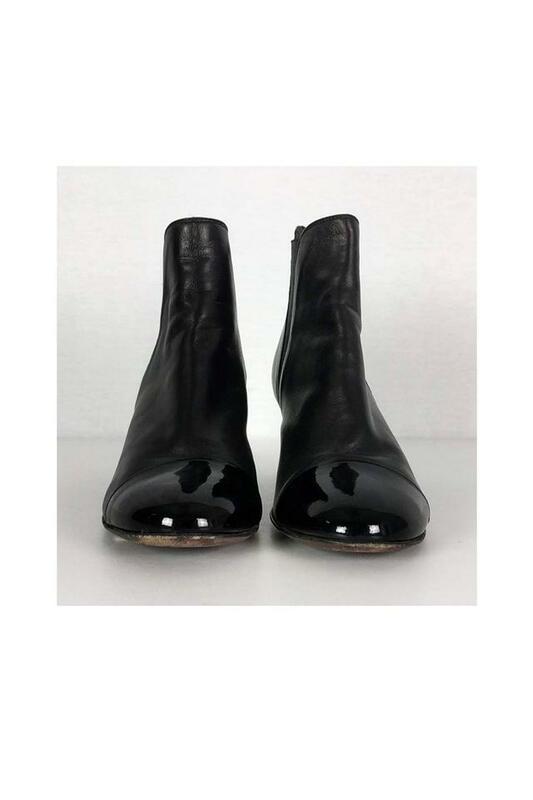 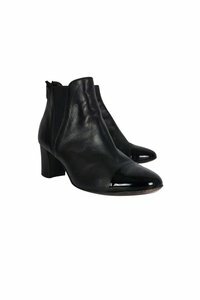 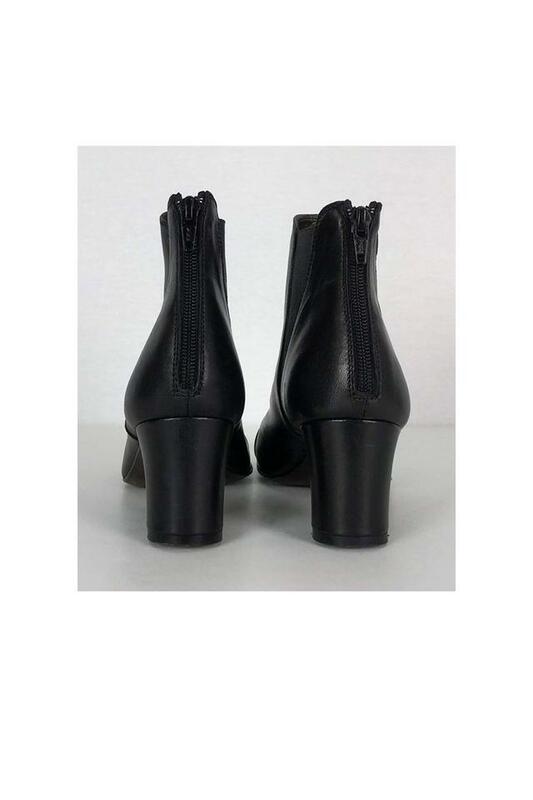 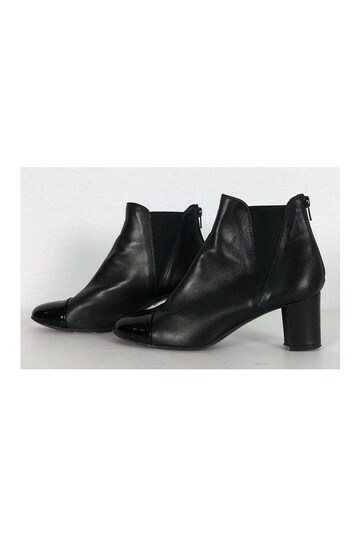 Fabulous black booties from AGL. Made with a chic patent leather cap toe and comfy rounded square heel. These stylish shoes are great to style with skinny jeans.